To complement the material presented in Mindfulness and Character Strenghts, many of the major exercises used in MBSP are available in audio format. To access the audio content of the book, please login below using the password printed in your copy of the book. 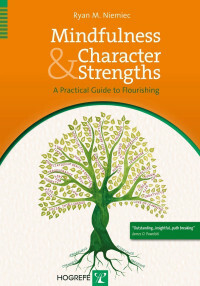 I would like to receive information about future editions of the Mindfulness and Character Strengths and other publications.